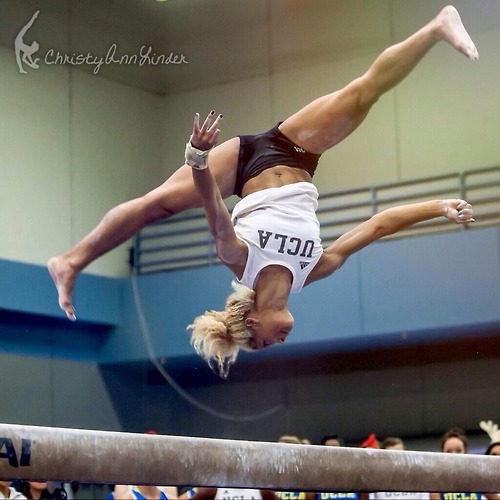 Seriously, though, isn’t she all kinds of divine on beam? 115 notes. Yes! Just yes! 123 notes. 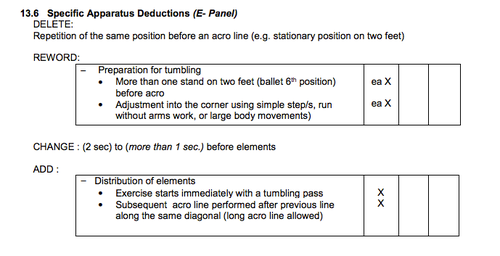 Seriously, how many gymnasts perform three different floor routines in a single year? 144 notes. Before and after Worlds, Larisa Iordache was in total beast mode on beam. 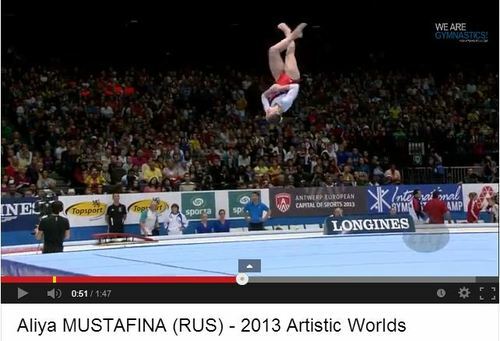 Her 6.9 beam routine was capped off with a lovely triple twist. In the words of Spanny Tampson, “If your triple off of beam doesn’t look like Iordache’s, then you shouldn’t be doing one.” 145 notes. 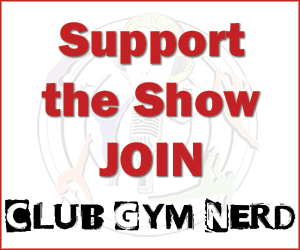 This is perhaps one of USA Gym’s greatest ideas to date. University of Michigan, we hope you steal this idea during the NCAA season. 150 notes. 3 whips to an immediate triple back!? What is physics? 166 notes. You gotta love Bogi’s reaction after Chuso’s dismount. 171 notes. As one of our Facebook followers put it, Aliya is the queen until she starts twisting. Then, she’s the court jester. 217 notes. Tumblr had so many feels about the new rules. 253 notes. We’re surprised that Marcel Nguyen’s wardrobe malfunction didn’t make the list. What about you? What were your top stories of 2013 that didn’t make our list? Leave a comment below.